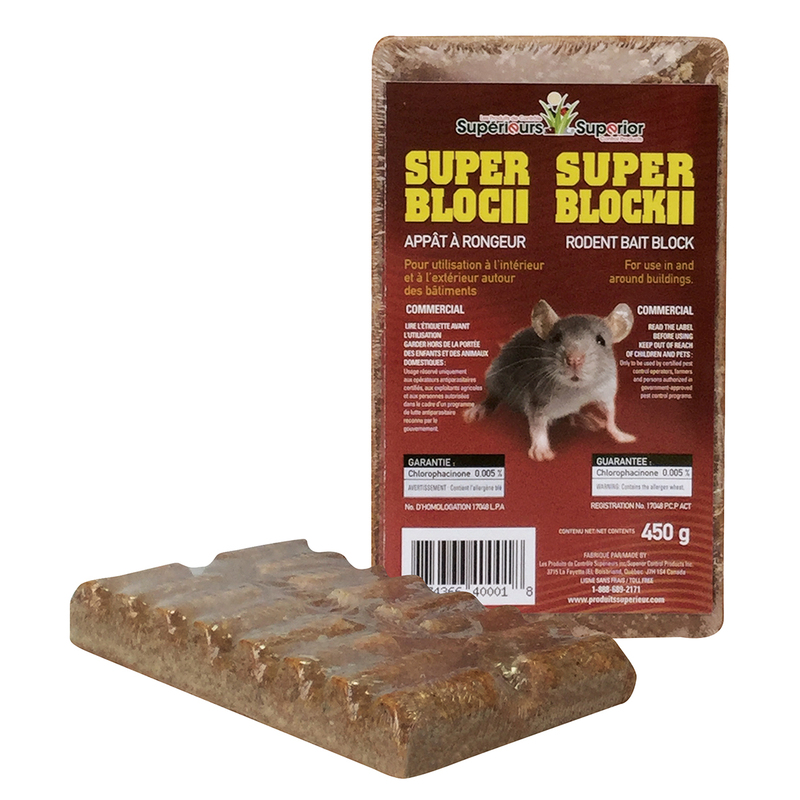 Controls and kills mice, roof rats, norway rats and field mice. Packaging 16 blocks. Humidity resistant.